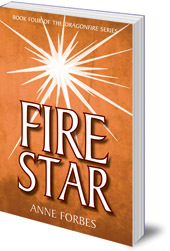 Also available as part of a three-book ebook omnibus of books 4, 5 and 6 in the Dragonfire series. Can Clara and Neil help their friends save the heart of all magic? In this fourth installment of the Dragonfire series, Neil and Clara encounter stone giants rising from the mountains, and the very existence of their magical friends is at stake. 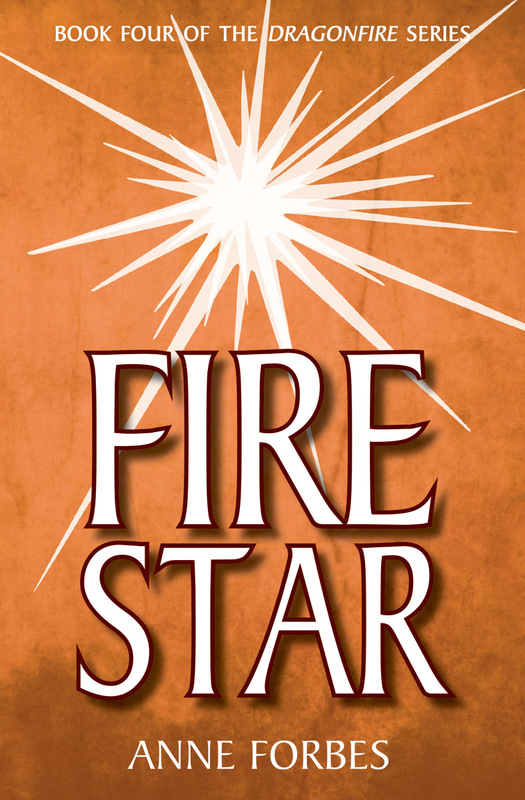 Can Firestar, the heart of all magic, battle the enemy from within, before Arthur, the MacArthurs and the Lords of the North are lost forever? Fun and excitment from start to finish.